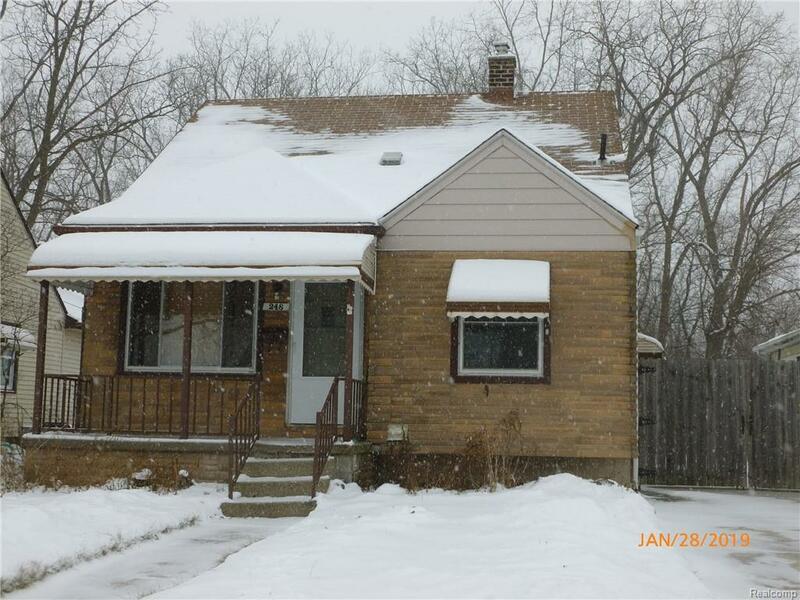 This nice partly updated bungalow rests in a well established neighborhood. 1 block away from a park. Kitchen has been updated. Glass block windows Stove included. Exclude washer and dryer. 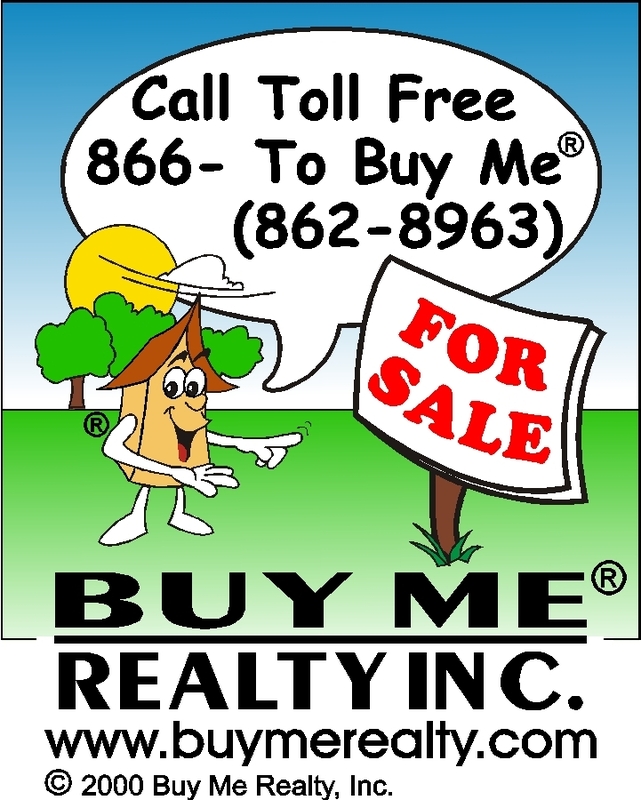 City Inspection Report is online All offers will be presented Wednesday at noon.